The HTC Vive turned 2 years old just back in April of 2018, and has even seen a more powerful follow up in the form of the HTC Vive Pro. Over the course of two and a half years the Vive has come a long way, particularly when it comes to the choice of games. So what are the best HTC Vive games you can buy? Good question. While there’s a lot of options out there, below are ten we feel are worth the look. Looking for more? Check out our guide to the best VR games on all platforms, as well as our guide to the best Oculus Rift games. 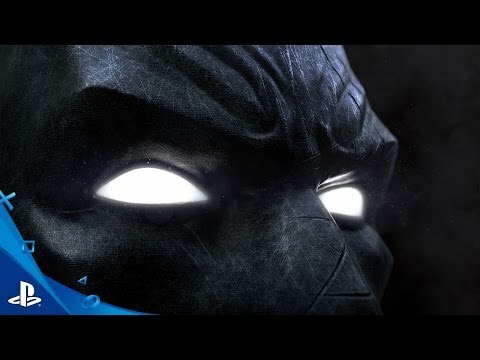 Easily one of the best HTC Vive games out. Step into a fantasy world of dragons, beasts, magic and folklore. 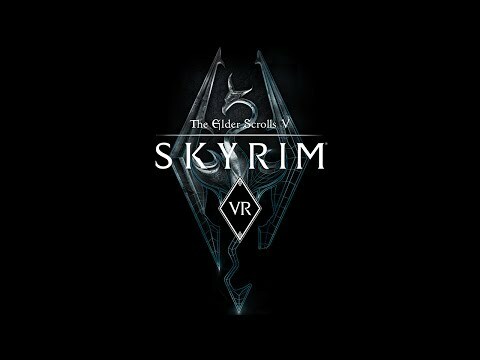 The Elder Scrolls V: Skyrim VR is the virtual reality version of an all-time favorite RPG. Whether you choose to stick to the story mode, take care of side quests, or just roam randomly, Skyrim's open world will surely look more amazing from a first-person perspective. Just imagine standing in front of a dragon in VR. 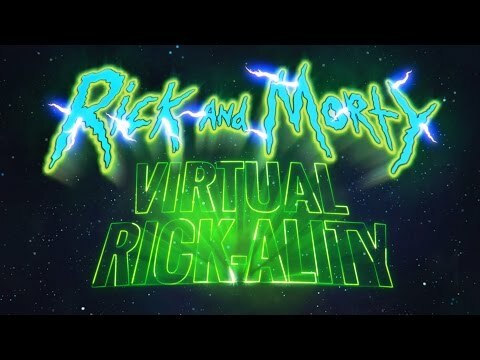 Adult Swim Games and Owlchemy Labs (the makers of Job Simulator) have joined forces, putting you right in the middle of one of your favorite cartoon shows and creating one of the best HTC Vive games to date, also one of the most unique. You play as a Morty clone and visit Rick's garage, the house, and even alien worlds. You will have to help with Rick's experiments, solve puzzles, slap Rick around, destroy your surroundings, walk through portals, and more. No day is boring in the Rick and Morty universe, so go have some fun, get in trouble and find your way out of it — if you can. It's not exactly cheap at $29.99, but this game offers a great VR experience. We know there are plenty of Rick and Morty fans out there who would love to live this insane experience. 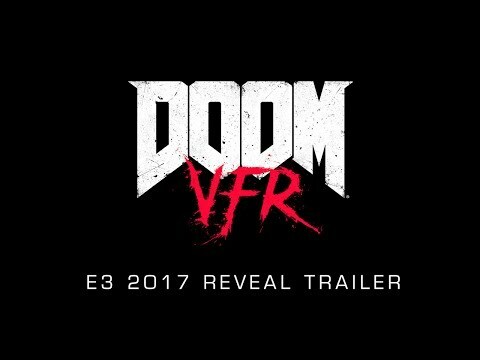 Doom's always been about heavy metal, big guns, and demons from hell, and Bethesda's brought all that to a VR world unlike any other. You are playing a cybernetic survivor, activated by the UAC to fight a demon invasion. You will have to go through fast-paced battles and challenging puzzles to restore order and prevent a catastrophic failure at the Mars facility. Fallout fans rejoice. The latest installment of the series, Fallout 4, is available in VR. It is not cheap, but those of you who have played this action RPG title will know the experience is neither short nor simple. This is a full game with plenty of features, a vast world, and many hours of gameplay. While the game's UI is more than a little frustrating, seeing the wasteland in VR is worth the cost for diehard Fallout fans. 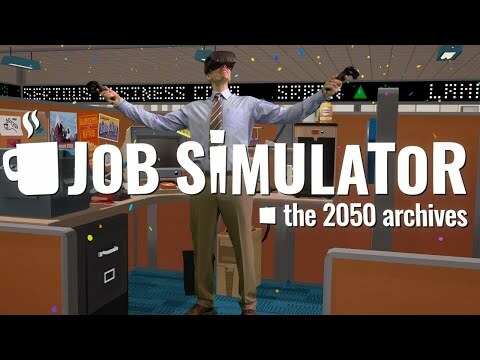 It may be one of the oldest, but Job Simulator remains one of the best HTC Vive games out there. The game is a hilarious sandbox designed to get you acquainted with the motion controllers. Set in a future where humans are no more than a curiosity to the robots who have taken over, you can make lunch, check out at the grocery store, blend carrots and floppy discs, and more. It's all actually very exciting. You can smash objects, throw things across the rooms, or stack them. It's great for getting a feel for the controllers, and insanely addicting. Want to adopt a mechanical dog, defend a castle, or try to fix a robot? 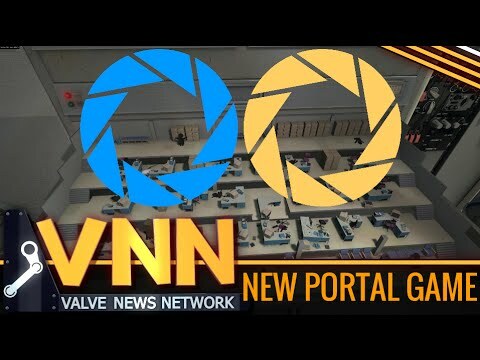 The Lab is Valve's only self-made Vive game. It features a series of mini-games which let you explore the virtual world while learning how to use the headset. It's a perfect proof-of-concept game to show friends when they come over to see the cool VR headset you bought.While the pocket universe looks corny, it's a place you can spend hours practicing your archery, which is rad. Who doesn't love archery. This game remains one of the best HTC Vive games you can get, even more so since it happens to be free! LA Noire might be a 7 year old game, but it also happens to be a bit of a classic. And now you can play it in VR! 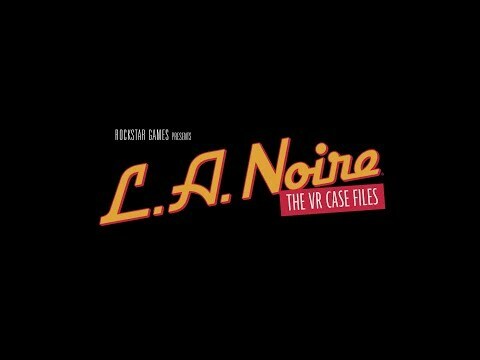 LA Noire: The VR Case Files isn't the original game in its entirety, more a shorter side-story built from the ground up for VR. You play as Detective Cole Philips and work to solve seven cases from the game. You can search for clues, pick up objects, drive, and more. 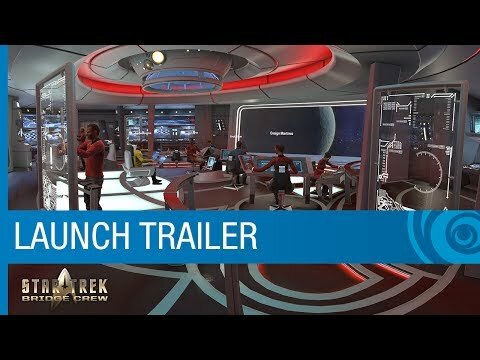 This would easily be one of the absolute best HTC Vive games out there, but there is a bit of catch - many PCs don't run it well or even at all. So be prepared to ask for a refund if you run into trouble! Don't let the name of this game fool you; this is not a VR game about relaxing in the sun in the Arizona desert. This is a high-end, gory, zombie-themed first-person shooter. 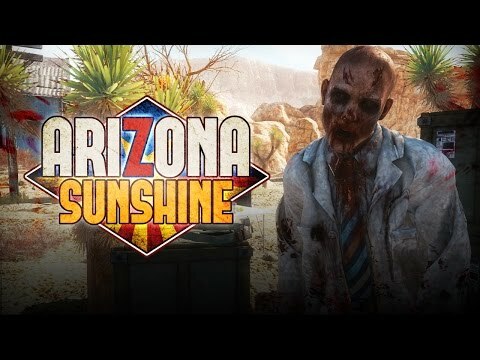 Developed by Vertigo Games and Jaywalkers Interactive, Arizona Sunshine pits you against the undead in the American Southwest. There is a lengthy campaign broken up into short segments, just in case you don't want to wear the HTC Vive headset for hours and hours. The game also allows players to freely move about the desert and explore canyons, mines, and other locations. You also have to loot the zombies you kill to scavenge ammo and other supplies. The game also supports co-op play with a friend in its campaign. You and three other friends can even face off against waves of zombies in its multiplayer Horde mode. So that’s it for our best HTC Vive games roundup. There are certainly plenty of other great experiences to be had with the Vive. Tell us in the comments below what you think about the current HTC Vive games available, and which ones look the most promising! Oculus Rift vs HTC Vive: Which is the Better Headset? Two different great options into the world of VR. But whats the right one? Looking for some great virtual reality action on your Oculus Rift? Look no further! We compiled some of the best Oculus Rift games on the market.